All-rounder Daniel Aminati is an athlete, entertainer and motivator at the same time. He began his career as a footballer with professional ambitions, including FC Bayern Munich. Later he toured around the world as a member of the first German boy band "Bed & Breakfast". Today Aminati is the face of the Pro7 show "taff" and works as an athlete, motivator and actor. He wants to share his joie de vivre and motivation with his fellow human beings. For Aminati, the long-standing face and fitness role model of the online fitness program "Mach dich krass" one thing is clear:"The most important muscle that you need to train is your heart". Aminati is involved privately with the Children of Africa Association, is ambassador of Bertelsmann Stiftung for the campaign "All kids are VIPs - integration needs fair educational opportunities! and godfather of World Vision. Daniel Aminati's drive is the joy of life and he remains true to this motto of life. For the future, the multi-talent has planned a series of exciting projects - the first of which is the leading role as dubbing actor in the children's film "Ferdinand". Lars Amend is a life coach, motivator and best-selling author. His first success was the biography of the musician "Bushido". Books followed, among others, with Rudolf Schenker/Paulo Coelho and Mario Galla. But it was not enough for him to "only" be a successful writer. In search of the big questions of life, he met a boy with a heart condition and decided to give him joy and courage for life back again. His book "This Stupid Heart" was born of this friendship. The bestseller's filming will be screened in the cinema with Elyas M' Barek in the leading role in Christmas 2017. After this experience, Amend turns to the topics of "Happiness & Success", writes the book "MAGIC MONDAY - 52 reasons to get up in the morning" and holds coaching sessions and seminars in which he shares his positive way of thinking. In addition to other "SPIEGEL bestsellers" in cooperation with Prof. Dr. Sven Gottschling, one of the most renowned palliative care physicians and pain therapists in Europe, Lars Amend's long-awaited book "WHY NOT? Inspirations for a life without ifs and buts" is out now. The German actress, dubbing artist and musician can be seen in many television and theater roles. In 2008 she played the counterpart to Christoph Waltz in "The Secret of the forest" and at the side of Marianne Sägebrecht and Christian Oliver in "Always fuss about Marie". 2013 she starred alongside Maria Furtwängler in the Berlin theatre "Komödie am Kurfürstendamm". Television dramas, art films and plays like "Hard Candy" showcase with serious and abysmal material her exploring of the depths of the soul. As a dubbing artist she has lent her voice the main character in "The Tale of Princess Kaguya" and in "The Diary of a teenage girl". "Alles wird gut“ (Everything will be fine) is an online and audio coaching with Nina Ruge for all of those who want to track down their hidden desires and change their lives. The journalist, TV presenter and former teacher was herself searching for her way for a long time. The coaching presents effective self-awareness exercises and meditations - tools that help you to develop your inner strength, serenity and a new lifestyle. Nina Ruge helps to decelerate and find a way to one’s true inner self. She draws on the findings of science and research, literature, philosophy and religion, provides tools and helps you to find self-determined and self-controlled way. Germany's most famous TV chef, entrepreneur and author. In addition to her business activities, she is involved in many activities to raise awareness of the ethical and ecological dimension of nutrition in society. She advocates the preservation of our natural resources as well. In 2007 she has initiated the Sarah Wiener Foundation "For healthy children and something sensible to eat". Record World Champion Magdalena Neuner is one of the most successful athletes in the history of the biathlon. In 2012 she finished her active career and has since then been active as a brand ambassador - among other for the Björn Schulz Stiftung and Lana Grossa. On magdalena-strickt.de she gives insights into her favorite hobby, recommends knitting fashion and shows in video tutorials how a trendy felt bag is made. With "My favorite knitting ideas for babies" and "My favorite knitting ideas for the winter" (both GU Kreativ Spezial), the mother of two children has published two books in which she brings together modern classics and personal favorite projects. 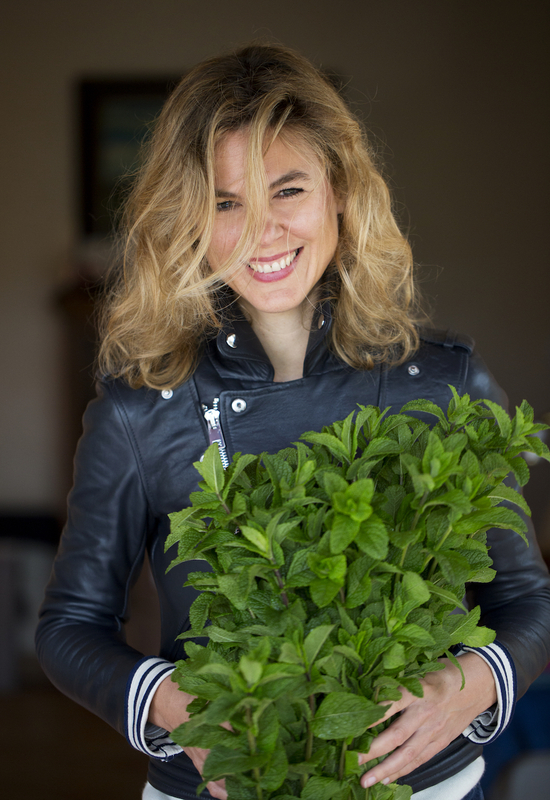 Wellcuisine - it sounds like music, but it is the principle that food blogger Stefanie Reeb lives by. It unites health (Wellness) and indulgence (Cuisine) and is supposed to help you get a healthy lifestyle. 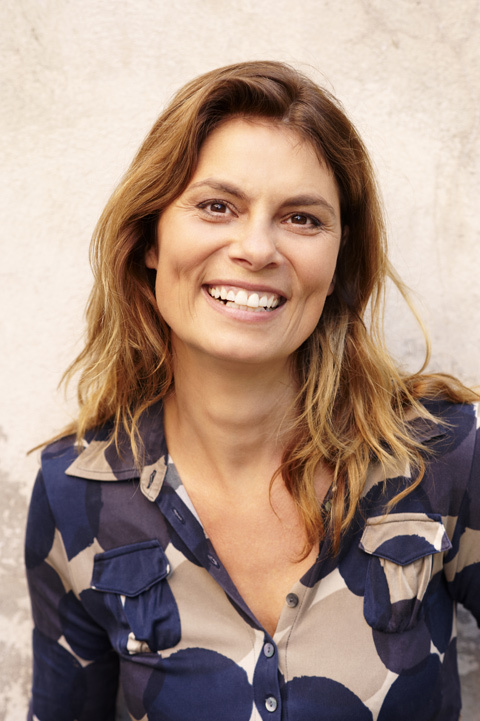 In her newest book called „Schön & Gesund“ (Beautiful & Healthy) she shows us mouthwatering recipes, ways to relax, like yoga, and possibilities to make your own, natural cosmetics. At the same time she is very active on her blog, which gives a taste of her book. Overall her Wellcuisine is there to help you make both body and soul happy through being close to nature. It should inspire people to live a healthy, indulged and conscious life. Besides „Schön & Gesund“, Stefanie Reeb also published the books „Well Cuisine“, „Süß & Gesund“ (Sweet & healthy) and „Süß & Gesund Weihnachten“ (Sweet & Healthy Christmas). The most famous Hip Hop export from Germany has been working with various international and german musicians, among other the Wu-Tang Clan, Kurtis Blow, Lil 'Kim, Flavor Flav, Jay-Z and LL Cool J and has won numerous music awards. He was nominated as the first non-American for the prestigious "1st Annual Rap Music Award". In fall 2015, the single "Niemandskinder"appeared, which he published together with the singer Ena. The proceeds will go to refugee and integration projects. DJ Tomekk has been proving for 20 years, that the love and the passion for music is the way. CYBEROBICS is a fitness streaming app that offers effective and fun workouts to help users reach their body goals. Users can work out with the best trainers in the USA in the most beautiful locations. CYBEROBICS provides a great variety of workouts in the categories of Performance, Body Toning, Dance, Wellness, and Cycling. With CYBEROBICS users can workout whenever, wherever they want. Workouts can be accessed via the app or online. Lone pioneer to international brand - WAX IN THE CITY is a premium service provider and top franchise brand with more than 20 locations in Europe. With real “Waxpertise” WAX IN THE CITY made waxing in Germany respectable. Founded in 2005 the company has continuously grown and is now the industries market leader. Next to fulfilling franchise partners their dream of self-employment, WAX IN THE CITY also uses its long-time expertise to further develop their ecological skin care line and to ensure the high quality training of their workers. The founders of WAX IN THE CITY want to give something back: with every waxing done, a part of the money spent, goes to their charity “Waxing for beauty”. Daniel Aminati is the face of the online fitness-program “mach dich krass”. With his charismatic and motivative manner, he inspires people to pursue a healthier lifestyle and supports his fans in reaching their own fitness goals. Within the 8-week as well as the 12-month programme beginners and advanced levels develop a positive attitude towards their workout, receive helpful advice on a healthy and well balanced nutrition and thereby come closer to their goal of a fit and healthy lifestyle. What happens, when two friends meet to speak about the really important topics in life once a week? A question Lars Amend, life-coach, motivator and bestseller author, and Daniel Aminati, athlete, entertainer and motivator, asked themselves. The answer to this question: Non-stoppable zest for life, pure motivation and good vibes only. In every episode of their podcast they speak about the big milestones in life and give valuable tips: How do I reach my goals? What does happiness mean? How do I cope with backlashes? How do I overcome the limits I set myself and how can I grow my personality? With their podcast the Glücksritter want to remind you of the point of life, which often gets lost in the rush of everyday life. Their message: “Listen to your heart, follow your dreams and come back to see the joy of life!” Besides they are talking about inspiring, exciting and especially encouraging stories from their lives. Two buddies on a mission! For over 100 years NABU has been the defending voice for nature bringing projects to life, maintaining research institutes and educating on environment in various ways. The nationwide project „TORFFREI GÄRTNERN“ („Turf-free Gardening“) brings public attention to moor protection, as excellent alternatives to products containing turf have been available for amateur gardeners for the longest time. The campaign started in Berlin and is subsequently travelling to numerous other German cities. These mobile garden oasisses invite to dwell, admire, experience and of course learn. The company group focuses on the responsible use of food and with over 100 employees active in various business areas. This includes an organic food line, a certified organic restaurant, traditional bakery and event catering. Scribershub is a digital platform connecting writers, journalists and authors with publishing houses, agencies and businesses, providing texters with worldwide access to potential clients. At the same time a pool of qualified experts can cater to any specific textual request whenever needed. The business is located in Hamburg. With over 80 million users, MyFitnessPal has helped millions of people achieve and maintain a healthier and happier lifestyle. With a database of over 5 million foods and hundreds of exercises, top fitness technology partners and community insights, MyFitnessPal is the leading free resource for achieving and maintaining health goals. MyFitnessPal is headquartered in San Francisco, CA., a subsidiary MyFitnessPal GmbH has its headquarters in Berlin. 8fit is an app for people, who are new to fitness but also for fitness proficient people. It differentiates from other fitness apps in the way that all workouts and the meal plan are customized exactly to your wishes, needs and goals set. Also the app compliments you for workouts done and healthy food eaten . Besides from hard workouts, which you can all do at home without extra workout gear, there are delicious and healthy recipes, which help you reach your fitness goal. The app was founded in 2014. Since then, the number of downloads has already reached 2,5 million. fitbox stands for short, effective workouts with a personal trainer in stylish, minimalist-designed micro-stores in an urban environment. fitbox provides effective high-tech personnel training. Using EMS (electrical muscle stimulation) fitbox allows you to achieve your fitness goals in a minimum of time. The EMS training has its origins in medical and physical therapy and has subsequently found its way into sports. With its urban micro studios, the fitbox EMS training becomes a part of modern lifestyle. fitbox was founded 2011 by Founder and Managing Directors Dr. Björn Schultheiss and Ingo Huppenbauer. The micro-stores are equipped with the latest technology from EMS Miha bodytec. 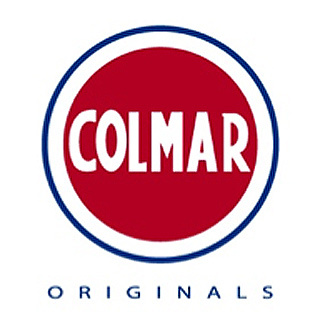 Colmar Originals was created in 2009 and represents the fashion-soul and the lifestyle of the Italian fashion brand Colmar. The Colmar Originals Urban lifestyle is trendy and sporty and continues with each new collection the success of the nearly hundred year history of Colmar. Services: flagship store opening in Berlin incl. guest management. Too Good To Go is a new App, which invites you to do something good for the environment and wants to fight the waste of food in today's’ world. With the app you can buy up mouth watering food remainders from restaurants, bakeries or even supermarkets for little money. It shows you what stores are participating and near you. When you know what you want, you just buy a receipt online , with which you can pick up your meal later. Too Good To Go was founded in denmark in 2015 and found users and like-minded people easily. From the beginning of 2016 you were able to use it in Germany. In bigger cities like Berlin there are already about 300 shops which participate- and it’s still growing. Glossybox Edition: "She is the Boss"
The exclusive She’s the Boss – Edition is the newest clue of GLOSSYBOX for the 1st of April. Journalists and bloggers got the box, which has the famous rhombus of the German chancellor on it, before the release date and were amazed by its look and contents. In a spectacular search 5 of the boxes, which were not for sale, were hidden near the government district in Berlin, where all boxes were found by lucky seekers. GLOSSYBOX has surprised and delighted make-up fanatics for years. 90.000 boxes are sent out every month, containing 5 exclusive cosmetic products. The contents of the box, GLOSSYBOX-Rule, kept secret before it arrives at the customers. Lana Grossa has been a synonym for high quality and creative design and knitting for more than 40 years and is a leading dealer of sustainably produced knitting yarns and accessories around the knitting. Precor, one of the leading all-round providers in the fitness- and wellness-segment, designs and manufactures premium end-to-end commercial fitness solutions. In the course of this „Fitness made personal“ is Precore´s essential mission. Since 1980, Precor has been a pioneer in creating innovative fitness solutions for customers, including the EFX® Elliptical, Adaptive Motion Trainer® AMT® and Preva® Networked Fitness. Precor is considered as the innovation Leader in the the exercise equipment provider, whose headquarters are situated in Woodville, Washington. Precor is part of Amer Sports Corporation, one of the world’s largest sports equipment companies, with internationally recognized sister brands that include Wilson, Atomic, Suunto, Salomon, Arc’teryx and Mavic. Bicycle manufacturer ROSE Bikes accounts for custom-made bikes built in concordance with the individual needs of its future cyclist. In the online shop as well as the stores in Munich and Bocholt the bikes can be assembled virtually with the help of the digital BikeConfigurator. The desired model will subsequently be manufactured with expert craftsmanship in Münsterland and delivered all over Europe. Apart from this service ROSE Bikes offers additional bike equipment, accessories and clothing. The family-run enterprise based in Bocholt has been in business for over 100 years and currently employs over 300 staff members. Founded in 2007, Endomondo's social fitness network and popular Endomondo Sports Tracker mobile app help turn a smartphone into a personal trainer and social motivator. Now with 24 million registered users around the globe, Endomondo lets people track workouts, analyze performance, and support each other so people become and stay active. Renpower plans, advises and provides the know-how and technology for the commercial photovoltaic solar rooftop market, Independent Power Producer photovoltaic projects with a nameplate capacity of up to 75MW, as well as small scale Independent Power Producer photovoltaic projects with a nameplate capacity of up to 5MW. Uplife is the first mobile app that solves problems in relationships. People who are seeking advice for their love lives can connect with a trained relationship counselor through a chat in the mobile app and discuss their unique problems. Regardless of the problem’s nature – jealousy, marital crisis or sexual problems – the Uplife counselor helps in the very moment the problem occurs. Uplife was founded in December 2015 in Berlin by Robert Guenter und Christian Nowak. GYMONDO is Germany's leading online fitness training portal and went live in January 2013. Managers are Simon Grünenwald and Claas van Delden. On www.gymondo.de members can customize their training schedule and do premium workouts with tablet, computer or TV under the supervision of professional trainers. In addition, you can use the GYMONDO nutrition program. Use the Community to communicate and exchange diet and fitness successes. 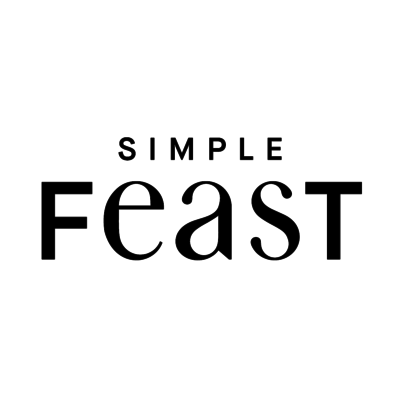 Simple Feast is an intelligent cooking app providing recipes from the world`s greatest chefs and food minds. Recipe results are exactly tailored to the preferences and nutrition philosophies of users. Features like the dynamic shopping list, the intelligent scaling of recipes, as well as over 50 technique videos with tips and tricks from professional chefs make Feast unique. Feast Kitchen Inc. was founded in 2015 and is headquartered in Copenhagen, Denmark and San Francisco, United States. 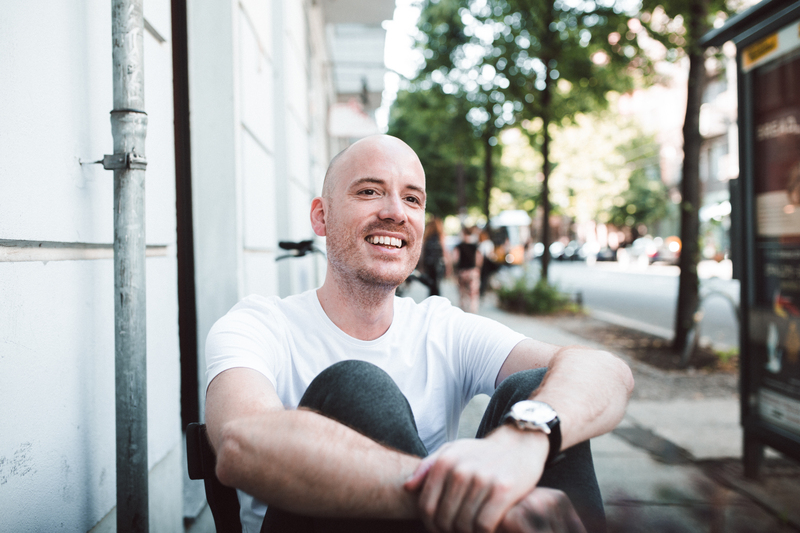 Managing Director is the founder Jakob Joenck. 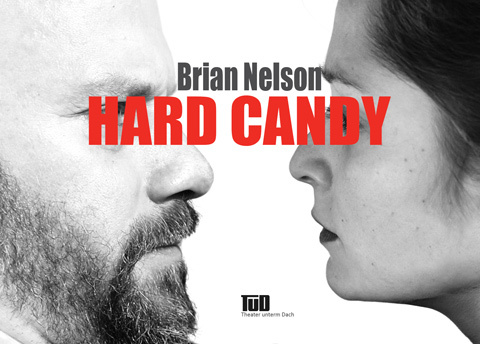 The theater adaptation of the thrilling psychodrama of Brian Nelson with Sarah and all Christian Intorp in the lead roles is an intense chamber play directed by Jens Schmidl. It's about dealing with digital communication and the abuse of young people. "Who am I" seems to be the crucial question. Often beginning as a virtual relationship real relations with fatal consequences evolve. In Hard Candy, the 14-year-old girl Hayley turns the tables and gains the upper hand. In an increasingly stressful everyday life, 7Mind creates the balance. The app, which can also be used on a laptop or tablet, offers meditation for your pocket. Through meditation units, it leads to stress management or to an increase in concentration, but also supports spontaneous and individual meditations via headphones or loudspeakers. 7Mind works closely with Zen trainer Paul J. Kohtes and Prof. Dr. Tobias Esch, former Harvard guest lecturer and expert for mind-body-medicine. Since its foundation in 2014, 7Mind has become the most popular meditation app in Germany with 500,000 downloads. Seccurify is a young, innovative system house for security projects and offers companies a complete service from the planning, installation and expansion to the secure operation of IT systems. The goal is to provide comprehensive and needs-oriented IT security solutions that secure all IT processes. In addition to selected IP security and network products, Seccurify also offers technical support and full-managed services. 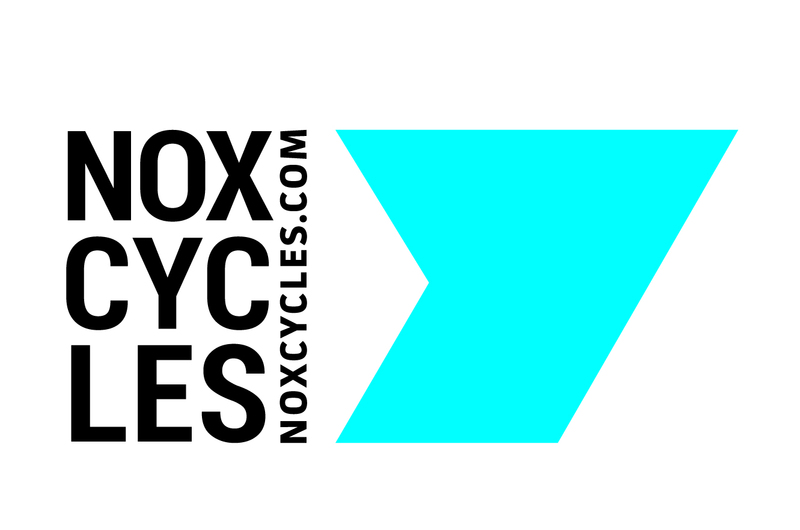 NOX Cycles produces high-quality Gravity-Bikes from the best components. The brand was developed in 2004 and from then established itself mainly in the enduro- and downhill-field. 2016 Marcus Klausmann, German downhill champion for 15 times, was taken under contract by NOX Cycles. Klausmann had a big influence on the development of the new e-mountainbike series „NOX Hybrid“. He helped to optimize the bikes for all trails in challenging terrains. 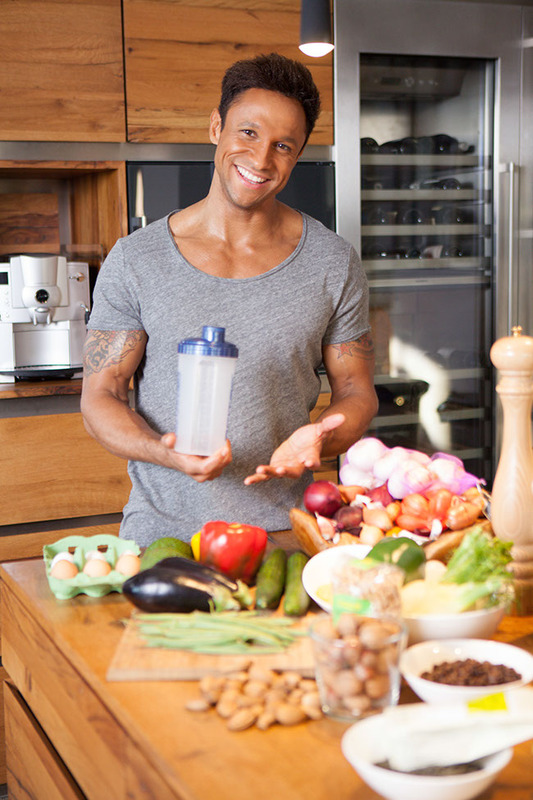 NU3 is Europe's leading provider of intelligent nutrition. Here, customers find the right product for losing weight, health food, sports, health and beauty. The NU3 experts team of nutritionists, sports scientists and doctors is constantly looking for innovative products for the growing selection of currently around 6,500 articles. The NU3 GmbH located in Berlin was founded in 2011 by Felix Kaiser, Kassian Ortner and Dr. Robert Sünderhauf. NU3 employs approximately 150 people and is active in 12 countries. Claustrophobia is with more than 90 escape rooms in Russia, Europe and the United States one of the largest providers worldwide for Escape Games. The first Live Escape Room of Claustrophobia in Germany can be found at Alexanderplatz in Berlin. Escape rooms of Claustrophobia are a game in reality; however, this reality doesn’t look like our ordinary environment. You will be locked in the outer space, in an antarctic reseach facility or another unusual place. In order to escape the room you need to complete your mission. You have only one hour to win or to lose. DJ Tomekk is back with new material. He kicks off with the the single "Niemandskinder", which he published together with the singer Ena. Song and Video are available on all major portals like iTunes and Amazon. The single is the first output from the new album, which the artist is currently working on. Tomekk is supported by special guests, such as the Wu-Tang Clan. DJ Tomekk has been proving for 20 years, that the love and the passion for music is the way. 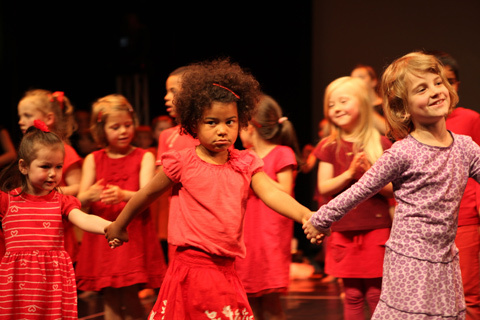 The singing, dancing, playing music, multicultural and intergenerational musical project from Kita children, primary school children, adolescents and adult professionals aims to promote musical education of children and working with children from different backgrounds. The children receive holistic regular music and movement classes and have the opportunity to participate at concerts of the ensemble "Kinder vom Kleistpark". MODOMOTO is operated by the Curated Shopping GmbH and is the Curated Shopping Service of the first hour. Since December 2011, MODOMOTO is online. Currently MODOMOTO offers more than 200,000 male customers to buy premium clothes without visiting retail stores or online stores. After querying style preferences, needs and sizes Fashion experts select matching outfits, which will be shipped free of charge in the MODOMOTO box. The customer keeps only what he likes. The company's headquarters is Berlin. Managing directors are Mathias Fiedler, Andreas Fischer and Corinna Powalla. Mangrove Capital Partners is a venture capital and private equity firm. They are focused on early-stage, mid venture, startups, expansion stage, growth capital investments and buyouts. Mangrove Capital Partners do not only provide financing for its portfolio companies, but also offer advice, longstanding experience and contacts from the industry. The firm is always looking for fresh ideas from internet and software businesses they can invest in and grow with. Skype, Brands4Friends, Helpling, Outfittery and many more are successful examples of companies Mangrove Capital Partners invested in. In July 2017 Mangrove Capital Partners achieved their latest coup through collecting the tech-fund Mangrove V, which raised 170 million Dollar in only 2 months. Mangrove Capital Partners was founded in 2000 with headquarters in Luxemburg. 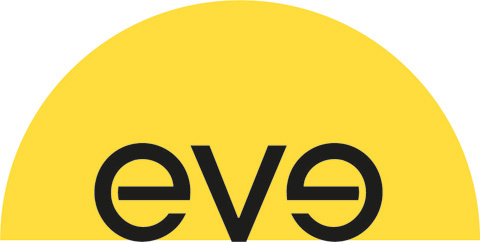 eve set to create the most comfortable mattress in the world at a price that’s fair. The team has spent years listening to feedback from tens of thousands of customers from all over the world. The result is the one mattress that you will ever need, delivered direct to your door. Every eve mattress is Made in Britain, and comes with a 100 night sleep trial and a ten year guarantee. Quandoo provides reservation and yield management systems for restaurants in Europe. Mobile users can book all types of restaurants with just a few clicks online. With Quandoo restaurants can get more customers and targeted new customers in low-traffic times. 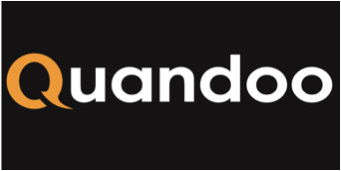 Quandoo was founded in late 2012 by Philipp Magin, Ronny Lange, Sebastian Moser, Tim-Hendrik Meyer and Daniel P. Glasner in Berlin. The company currently employs over 100 people and operates in Germany, Austria, Switzerland, Italy and Turkey. On woonder high-quality, handmade design pieces like jewelry, furniture & home accessories can be customized and bought. The aim of woonder is to combine selected, customizable design pieces of manufacturers from around the globe in one marketplace and make them available to customers in a unique way. The woonder MarketPlace GmbH was founded in early 2014 by Leo Schwarzgorn (Food Panda, Rocket Internet). belsonno is an e-commerce company in the Bed / Living World, founded in early 2014 by Jochen Cuntz, Gerrit Hunsdick and Jana Seibt. In summer 2014, the company went online with the world's first Bedding configurator. The store offers customers the opportunity to create their bedding according to their needs. In addition, the platform also offers high-quality brands. The company has its headquarters in Berlin. UBIMET is a leading global provider of meteorological forecasting systems, information and customized services around the weather. 24/7, 365 days a year, weather models, radar and satellite images of high-performance computing systems and experts from meteorology, mathematics, physics, earth sciences, and computer science are evaluated and interpreted. This results in leading-edge solutions that help companies to be more efficient to operate more cost-conscious and successfully. ANNA KAIT stands for handmade jewelry made in Berlin. Since the foundation of the label in 2014, the unique jewelry is made with only the best and certified materials of regional producers. With much love to the detail, each piece can be personalised. Necklaces and bracelets of plated 925 silver are the Key-items of the ANNA KAIT collection. But also fans of gold will be able to find their prefered jewelry. The founder Anna and her business partner Kait are behind the young label. They are both born and raised in Berlin and connected by the idea of jewelry of good quality at a reasonable price. The jewelry is supposed to show a down-to-earth lifestyle and the elegant coolness of the capital city Berlin. Fashion and accessories that fit during, as well as after pregnancy and diaper bags that transform into stylish shoppers and backpacks in the wink of an eye - mara mea brings a breath of fresh air in maternity wear. Multifunctionality combined with high standards regarding design and quality distinguishes the Berlin-based company that was founded in April by Dorina Hartmann and Maren Will. 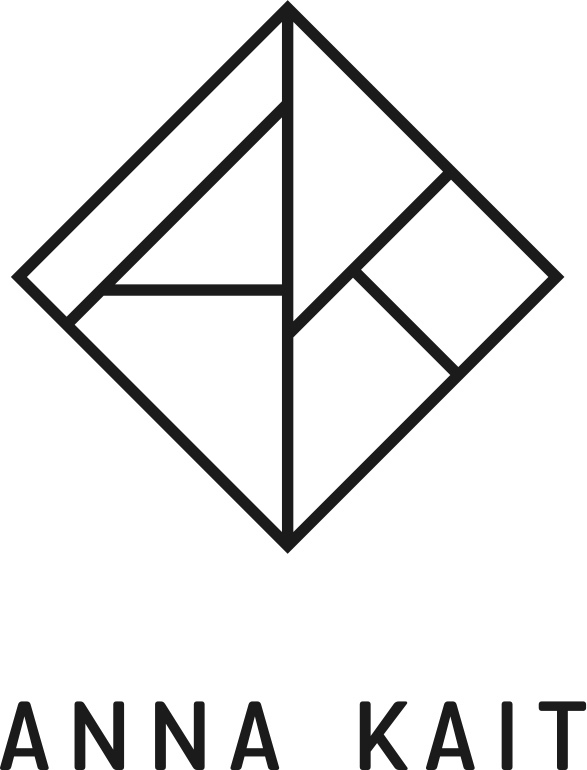 Atelier Blanche is a Berlin-based start-up, which went online in October 2014. Managing directors are Dr. Vanessa Platz and Alexander Nitschke. Following the motto "Defined by Style. Not Size ", the shop offers a wide selection of fashion for women with a dress size from 42. 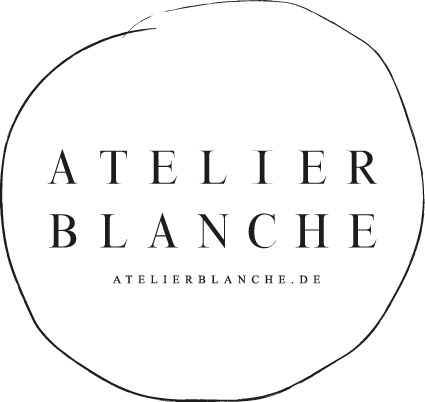 In addition to well known fashion brands Atelier Blanche offers an exclusive fashion label, advise for female body types and inspiration for trends. In the Atelier Blanche Community self declared fashion addicts find tips and tricks as well as a platform for exchange. Germany's first personal online shopping platform for women. Kisura helps women feeling beautiful with the appropriate clothing. And beautiful is, who feels comfortable - which is neither a question of dress size nor of money. Kisura lookes at every customer personally and is guided by the vision: We help each woman, to emphasize her individual beauty through the appropriate clothing. 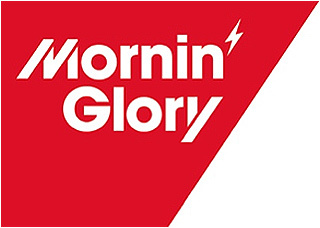 Mornin 'Glory is the smart alternative to shaving brands from the supermarket shelf. Good blades, natural facial care as a subscription and the certainty of being well shaved. Everything from one source and without multi-million dollar advertising campaigns. Trend Raider is a young start-up from Berlin. With Trend Raider every month a surprise is comfortably send home in a box. The boxes contain five premium surprises from the categories Fashion, accessories, gourmet, design and wellness. And with sustainable quality, because all products are innovative, regional, fair, organic and handmade. VALMANO.de is an online shop for high quality jewelry and watches with headquarters in Berlin. The clear design and easy navigation provide an intuitive shopping experience. In addition to its own brand "VALMANO Collection" the store offers a wide range of international designer labels such as Hugo Boss, Lacoste, s.Oliver and Tommy Hilfiger. VALMANO.de went online June 2013 and is led by Felix Dieterich and Katrine Kjaer.